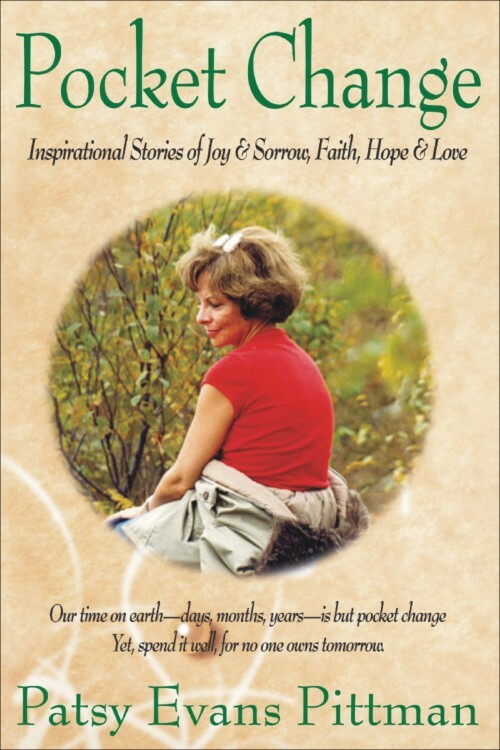 These true stories of faith and hope, love and loss, humor and heartache, invite you to share intimate moments of the author’s life and to recall similar events from your own. You ll laugh and cry with her as she recreates, in language that is both pristine and poetic, scenes that reflect universal human experience and emotion. 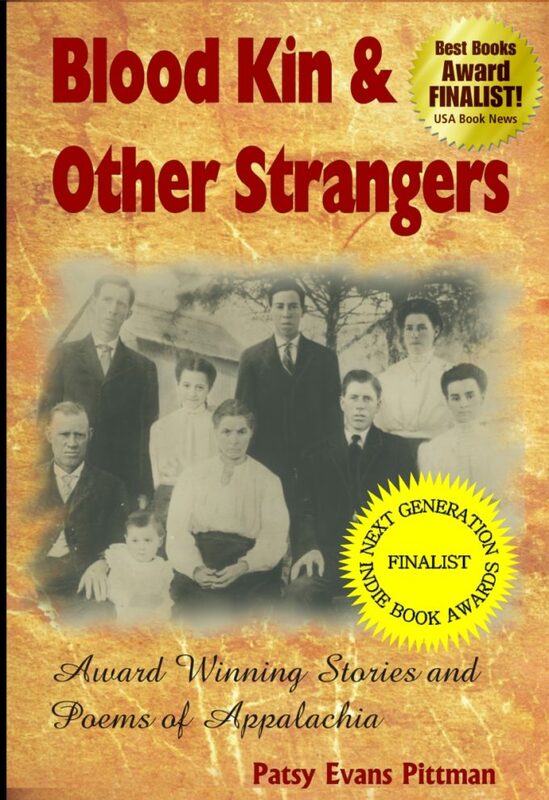 Those who have read and enjoyed Pittman s collection of short stories, Blood Kin & Other Strangers, will want to add this book to their list of favorites. These inspirational and nostalgic stories–many of which have appeared in such prestigious publications as Guideposts Books, Ideals, Country Woman and Cup of Comfort–will encourage you to remember the past, live in the present, and look with confidence to the future.